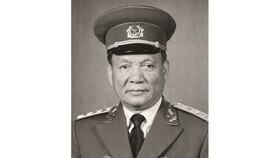 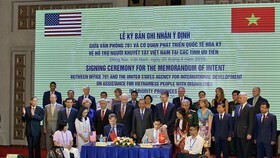 The event forms part of activities marking the 55th founding anniversary of Vietnam-Laos diplomatic ties (Sept. 5) and 40 years of the signing of the Vietnam-Laos Treaty of Amity and Cooperation (July 18). 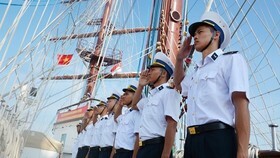 The bridge has a total investment of 32.9 billion VND (around 1.45 million USD), funded by the Vietnamese Government. 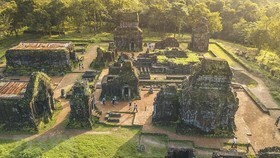 Quang Tri and Savannakhet provinces share a borderline of 126 kilometres, with the Lao Bao-Densavan border gate connecting with the East-West Economic Corridor. 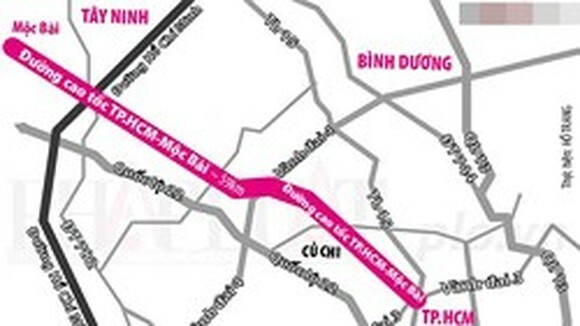 Once completed, the new bridge is expected to meet the growing trade and travel demand between the two provinces and Vietnam and Laos in general, thus completing the border gate traffic infrastructure and contributing to local socio-economic development and national defence-security. 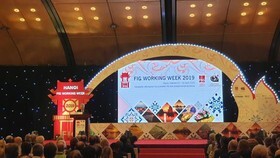 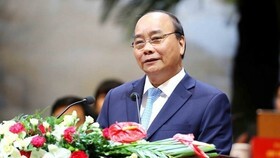 Addressing the groundbreaking ceremony, Vice Chairman of Quang Tri provincial People’s Committee Nguyen Quan Chinh said the work not only serves trade and travel purposes but also fosters the solidarity between the Parties and people of the two nations. 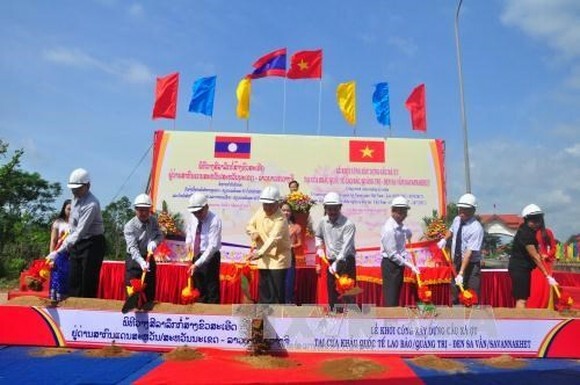 He urged the authorities of Sepon district (Savannakhet) and Huong Hoa district to accelerate land clearance to facilitate progress of the project.